Mark two more research victories for the vaping industry. E-cigarettes help smokers quit. Two studies followed a familiar path: e-cigarettes continue to be the favored method for individuals wishing to wean themselves from smoking traditional cigarettes. Lead researcher Tarik Benmarhnia guided a group focused on advancing the findings by Population Assessment of Tobacco and Health (PATH), which was sponsored by the U.S. Food and Drug Administration (FDA). 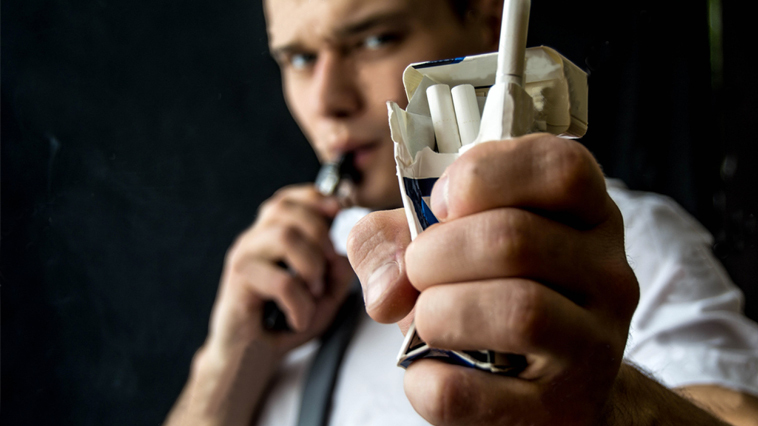 Benmarhnia and his group targeted updated PATH data – “Waves 1 and 2” – on the preference of e-cigarettes serving as the primary cessation to kicking an individual’s tobacco habit. The study pitted vaping against pharmaceutical aids, according to Tobacco Truth. From 2013 to 2015, nearly 540,000 ex-smokers utilized e-cigarettes to help them change their smoking lifestyles. Pharmaceutical products such as bupropion and nicotine medicines, NRT and varenicline helped 354,000 to quit. Another study, guided by tobacco harm reduction insider Brad Rodu and assisted by Nantaporn Plurphanswat, reported similar findings. Also based on the PATH survey and published in The International Journal of Environmental Research and Public Health in December 2017, the research centered on data from 2013-14. Their results stated e-cigarettes not only were the most popular way to quit in the U.S., but also displayed the most positive results. Want to keep up with the latest vaping research and science? Be sure to check out our News section and subscribe to have the latest posts delivered to your inbox!